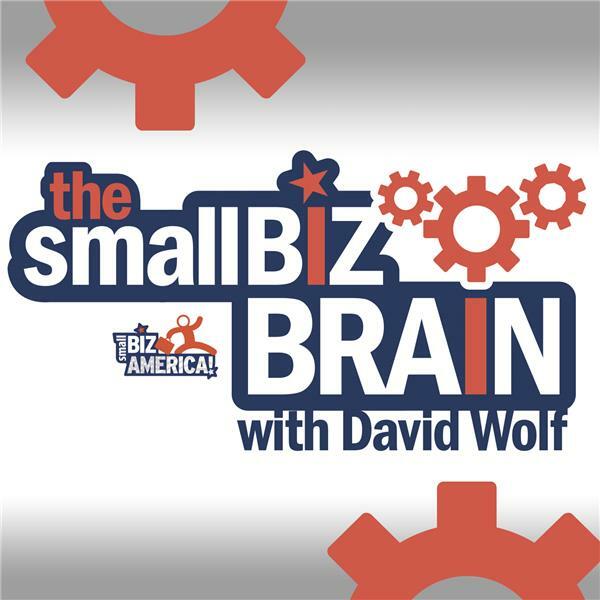 The Smallbiz Brain - Linda Babulic: Zest Your Life! Zeroing-in (on your dreams), Expecting (to receive all you deserve), achieving Success (as you define it), and Transcending (to your higher self). That’s how Linda describes living a truly ZESTY life! She lives and breathes this ZEST philosophy and methodology. A successful Personal Business Strategist, Community Builder and Researcher, and Amazon #1 best selling author of ZEST Your Life - A Taste of Inner Wisdom; Linda works with women seeking change in business, life and health. Linda hosts monthly ZEST Wisdom Circle based on her next book, The 7 Secrets of Women with ZEST. She is a Certified Dream Coach® and offers 1-1 ZEST Your Life packages to gain clarity and confidence about all aspects of you life. She has 35 years of experience in various sectors: travel counsellor, court reporting firm manager, and she designed and implemented a prison volunteer program, to name a few. Her Fundamentals of Supervision corporate training program has been a resounding success.